Taras constructed a sturdy well built fence with a gated entrance for our out of town rental property. Taras was willing to travel to the site and the work was done in a timely fashion with minimal disruption. We would highly recommend him. Thank you for the nice review. It was no problem at all to travel. Had Taras do some repairs for our kitchen and bathroom in our old house. Repairs look good as new. We also had him do some upgrades for our bathroom in our new home. He did a fantastic job. Paid attention to details and listened to everything we wanted. The quality of the workmanship and materials are top notch. Definitely recommend him to friends and family. I was happy to fix up the old place and the new one. Glad you like the work! This company provided friendly and efficient service. The contractor is very patient and really listens to you about what you need — totally amazing and definitely affordable. I already have told my friends! Thank you for the nice response. We doubled the size of our washroom including 5'x3.5' shower. Taras did a great job! He was very particular to detail and was timely in his work. We will be doing our kitchen shortly and will definitely use him again. Thank you and look forward to working with you again. Taras did a full renovation on my basement bathroom & main floor powder room. He did a fantastic job, ensuring that the job was done on schedule & within budget. There was alot of tiling required & Taras made sure each & ever single tiled lined up perfectly. He has an eye for detail & does not rush haphazardly through a project. He was a pleasure to deal with & I would hire him again. I even recommended him to my Dad for his bathroom reno & he was very pleased as well. Thank you for the nice review and it was pleasure working with you. Taras transformed our boring kitchen into something special. 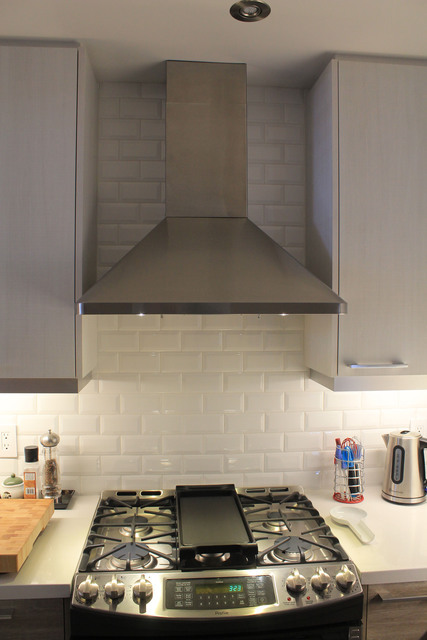 His expert advice and craftsmanship was exactly what our dated kitchen needed. Taras did an excellent job putting up subway tile on our main kitchen wall and we are so happy with the finished product. Taras is great to deal with, very trustworthy and professional. I would highly recommend his company and they work he does. Thank your for your kind words. It was a pleasure working with you. 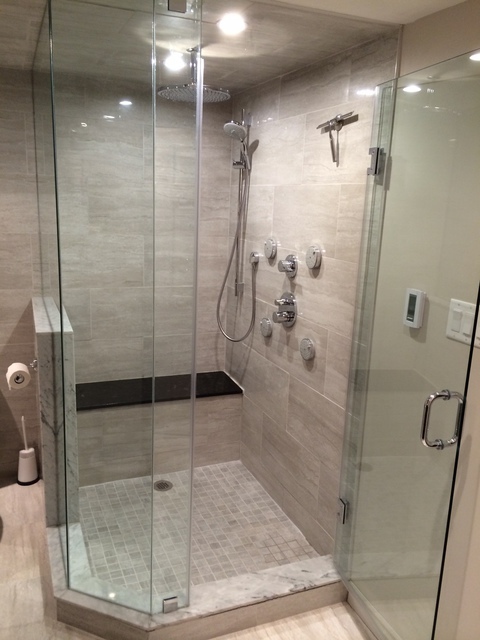 Big or small we do it all, whether you looking for a full bathroom renovation, or just interested in an updated look, we can accommodate you needs. 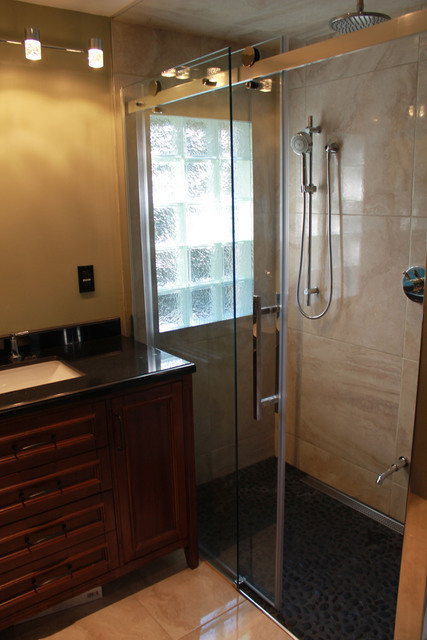 From custom shower enclosures and bathroom design, to tile, or even facet and towel bar installation there is no project too small! 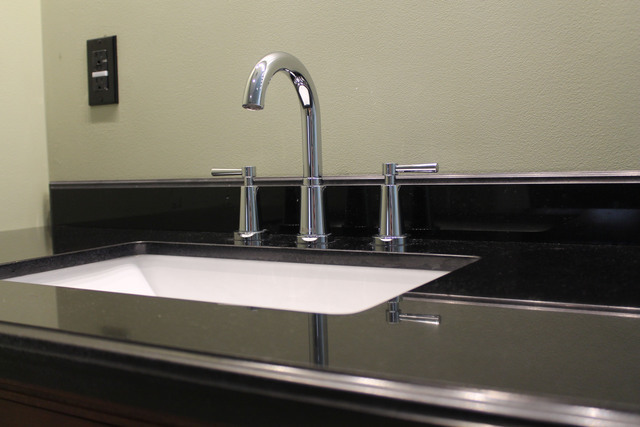 We believe that a bathroom renovation is not worth doing, unless it is done properly and with the best materials available. A well built and maintained bathroom should stand the test of time. This is why we commit to providing the best possible in bathroom renovation services & ensure that our clients expectations are not only met, but exceeded.